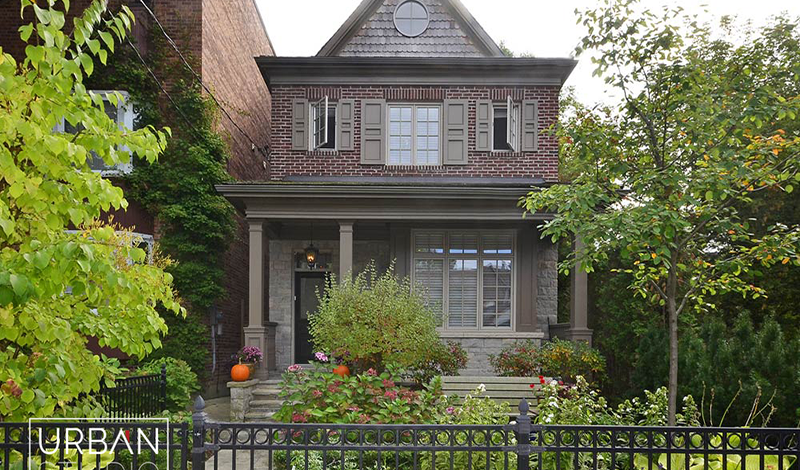 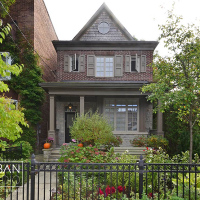 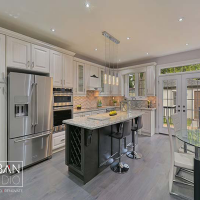 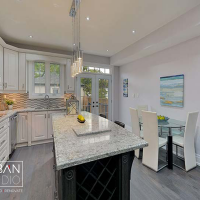 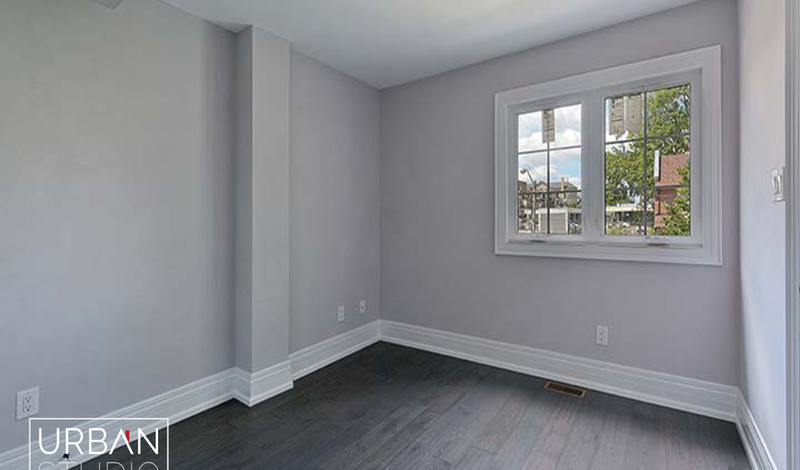 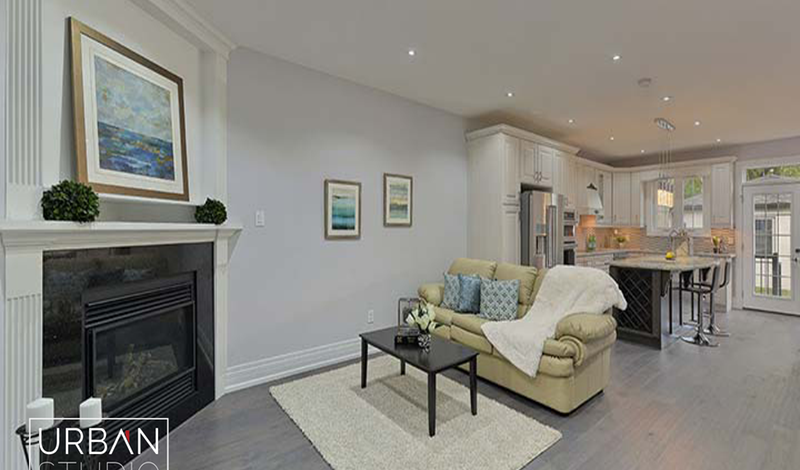 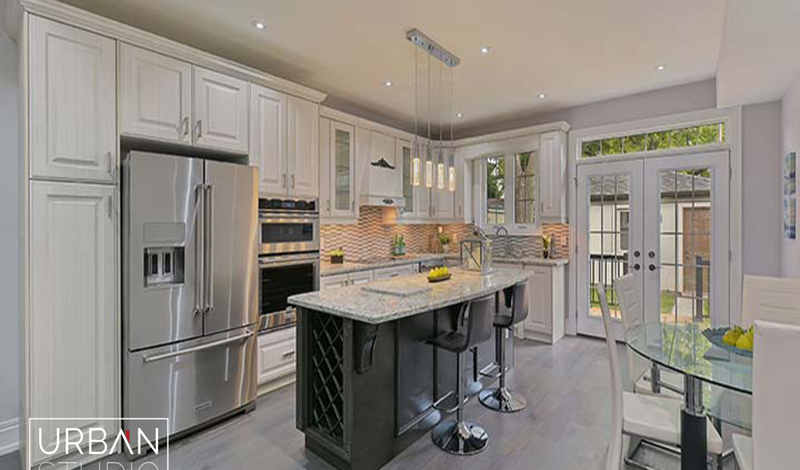 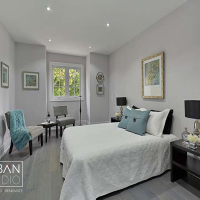 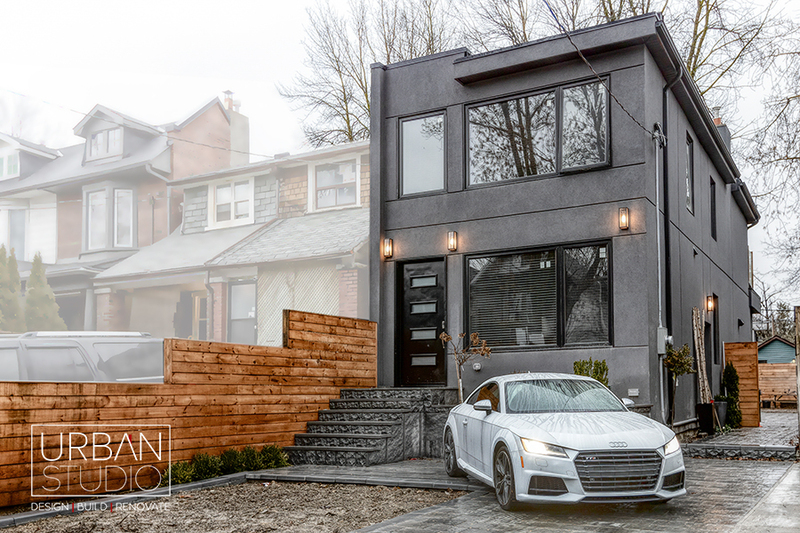 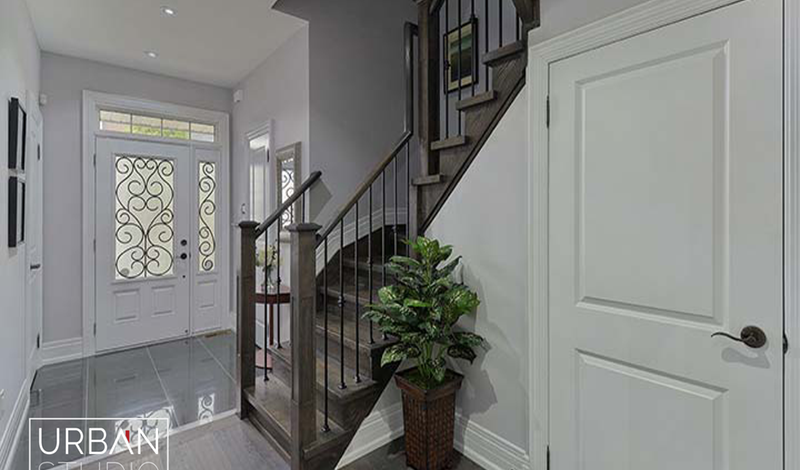 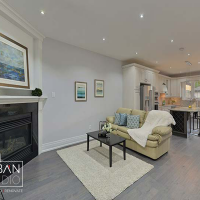 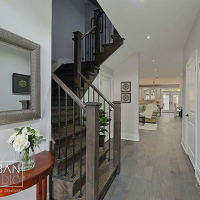 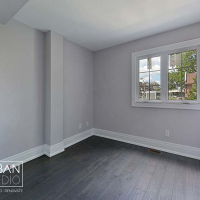 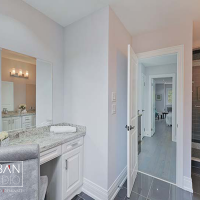 This charming custom home of Bushell Ave is located in the well known vibrant Toronto neighbourhood of Leslieville. 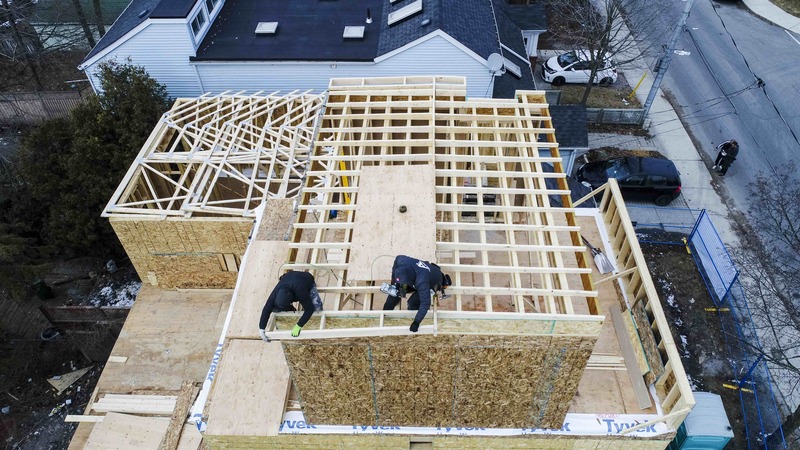 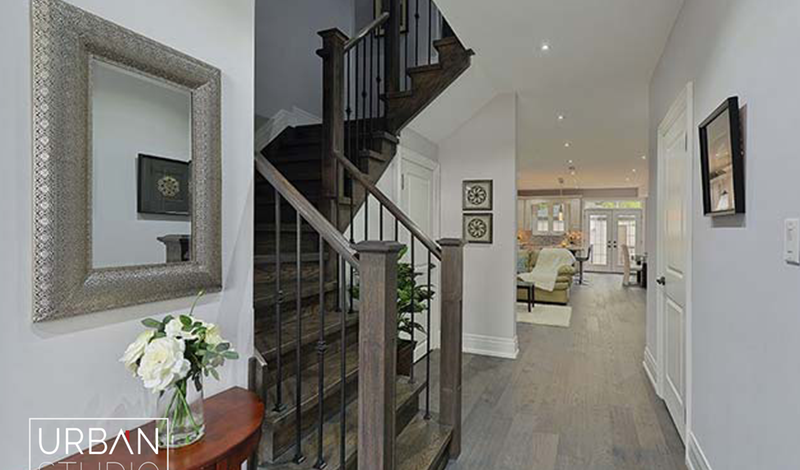 The house is finished using engineered hardwood throughout. 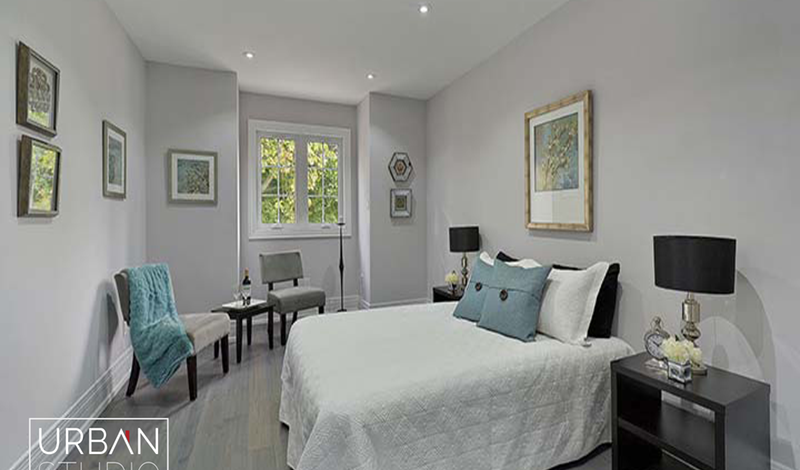 The home was designed using dignified colour contrasts to give the home a more spacious appearance. 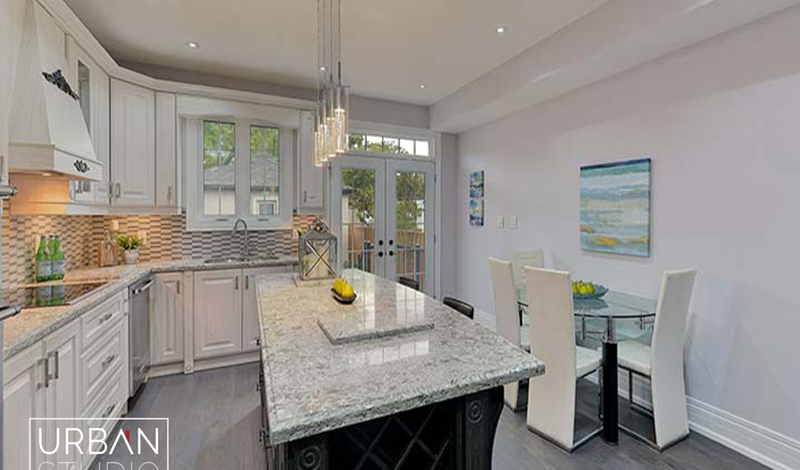 The custom kitchen uses a quartz countertop, the island is finished in dark oak while the cabinetry is finished in white. 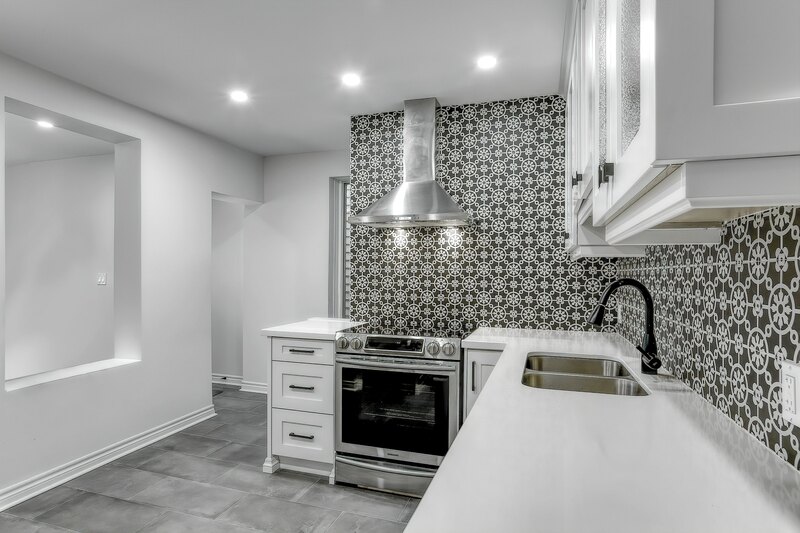 The tiled back splash was hand selected by the home owner introducing their character throughout every room of their home. 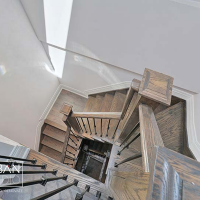 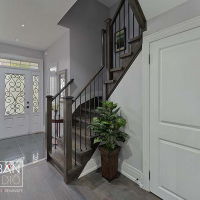 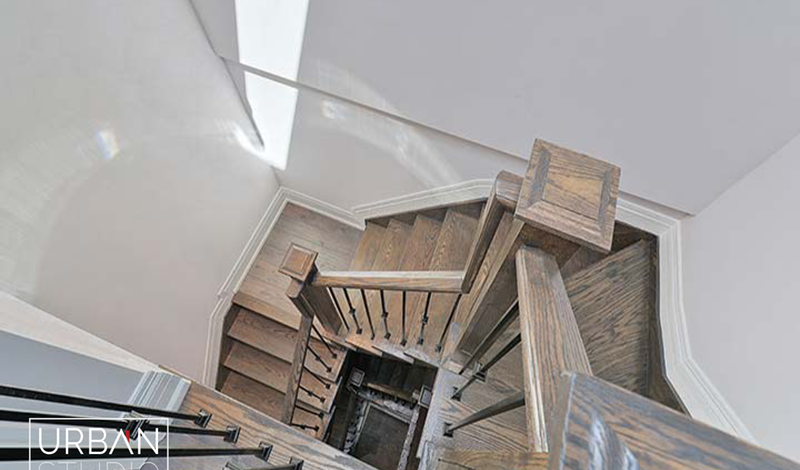 The stairs leading up to the master bedroom with custom ensuite bathroom is finished with oak and stained with a beautiful dark finish. 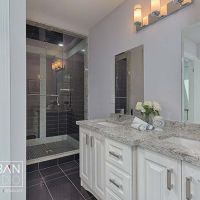 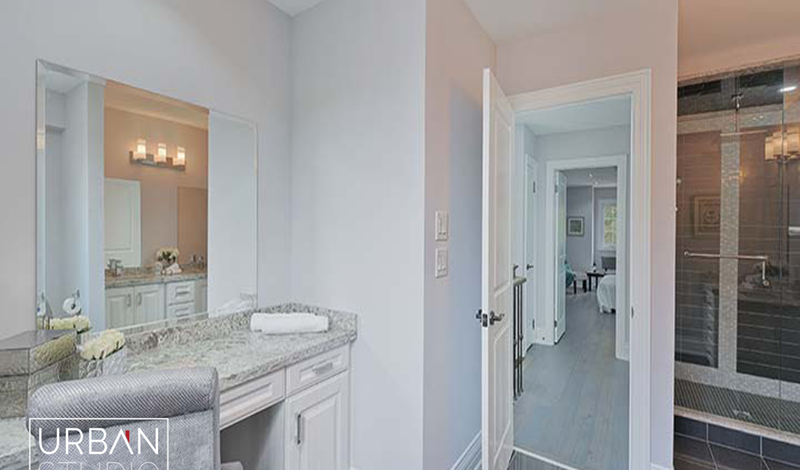 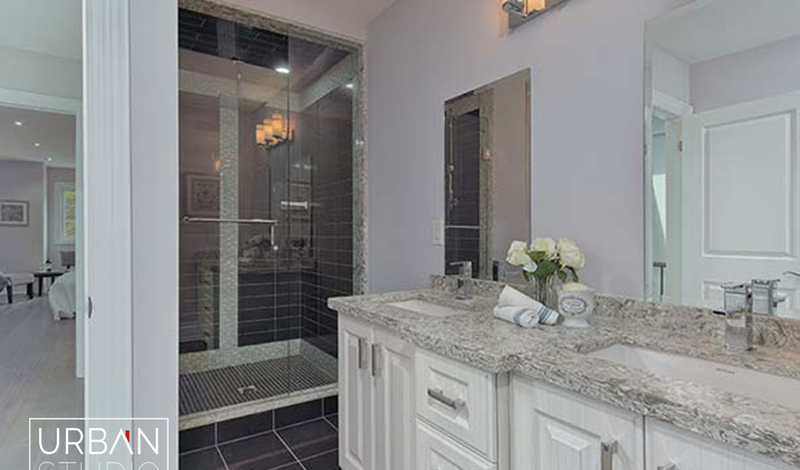 The custom bathroom comes complete with custom installed vanity, walk-in shower and double vanity!